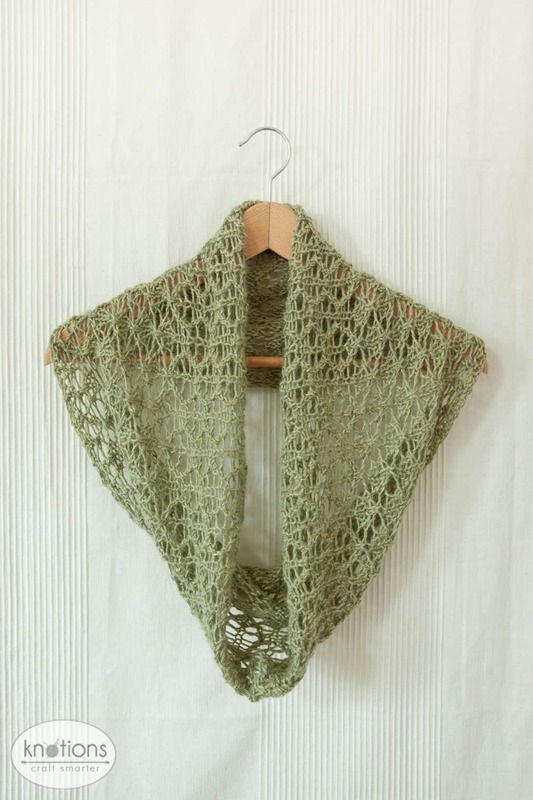 Today we’re looking back at the Dryad Cowl. Worsted weight lace is a great starter lace project. Works up quickly, so don’t ignore if you’re a lace veteran! Creates a great, usable cowl – perfect for the transitional weather we’re going to get soon. Use our tutorials on Lace 101, Reading a Knitting Chart, and the Magic Knot! Give the Dryad Cowl a try!